In her article titled “Literature as Video Games,” writer Bethany Larson examines the adaptation of great works of literature into video games and offers suggestions of more works that could survive the transition and have a decent foray into the gaming lexicon. Suggestions such as The Iliad and The Odyssey contain the epic scope required to make a successful action title. Meanwhile, works like Gulliver’s Travels and The Adventures of Huckleberry Finn offer all the trappings required to create rich and compelling adventure games. Certainly our millennia of written works could provide countless examples of literature that can be adapted into the gaming format. But what of original video game content? Can a video game offer the same depth of characters and insight into the human condition as a novel? Can a video game possess substantial literary merit? What value do their stories hold? I suppose the first question we must ask is, “What gives a work literary merit?” What criteria are necessary for a written work to be considered literature and not simply historical record or random jumble of letters? And which of these requirements translates into the world of video games? People have different qualifications for what grants a work literary merit. Some wouldn’t even consider a decent science fiction novel literature. For the sake of our discussion, we will judge based on the following criteria: storytelling, character and depth. A final criterion, purpose, will be considered in the conclusion. Storytelling is the soul of literature. If a writer fails to tell a compelling story, either in substance or delivery, than he has failed in producing literature. Novels tell stories about people. A short story may tell the story of a single person. A poem tells the story of a person’s emotions and experience. Each literary form requires a certain amount of effort by the reader to discern the story. But always, storytelling occurs. What of video games? Are they a storytelling medium? Absolutely. 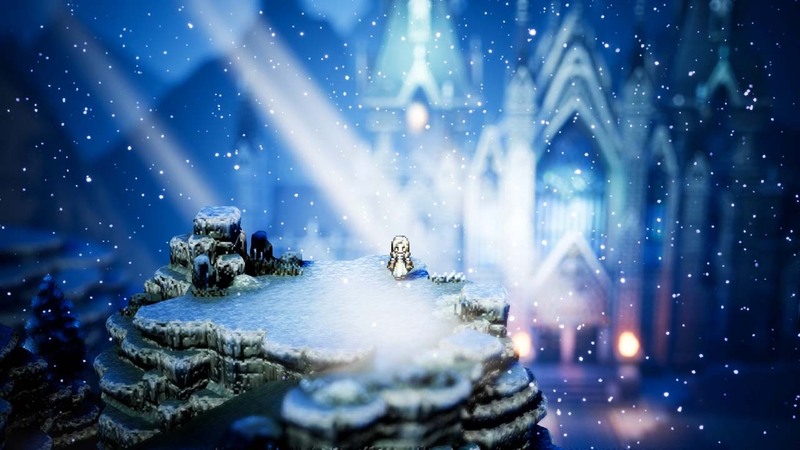 Video game stories can be as complex and varied as those within various works of literature. Final Fantasy Tactics, for instance, chronicles a years-long conflict over the crown of a fictional medieval country, orchestrated by a religious conspiracy behind the scenes. 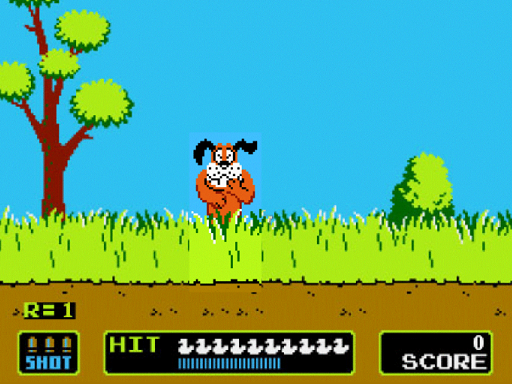 Duck Hunt, on the other hand, has a story as simple as: “A man goes hunting. His dog laughs at him when he misses.” You’d be as hard-pressed to find a video game that doesn’t tell a story as you would a novel or short story. If storytelling is the soul of literature, then characters are its body. They are the representatives of humanity within the text. Some are complex, others simple. Each serves a unique purpose. Let us use J.K. Rowling’s Harry Potter series as an example. The titular protagonist, Harry, is a nuanced character with conflicting emotions and motivations, who progresses throughout the series into a well-rounded individual. To a reader, Harry is as real as you or me, minus the spellcasting and insane amounts of luck. On the other hand, the primary antagonist of the series, Lord Voldemort, is a flat, static character whose only purpose is to provide external conflict. He is practically a force of nature. He does, however, represent the worst of humanity, and thus serves a useful purpose in the author’s agenda. Finally, there are characters like Professor Dumbledore, who begins as a flat supporting character but in the final book is revealed to be an incredibly layered and deeply flawed person. All these characters show us something about ourselves and about the human condition. What of video game characters? Can they produce these same effects? Can they raise questions within a gamer about life, love, and morality? Can a player relate to a video game character the same way as a character in a book? Certainly. Some games, like Mass Effect, allow a gamer to make the game’s protagonist a surrogate for the player himself. This itself is a literary technique, if slightly less prevalent in prose than in gaming. 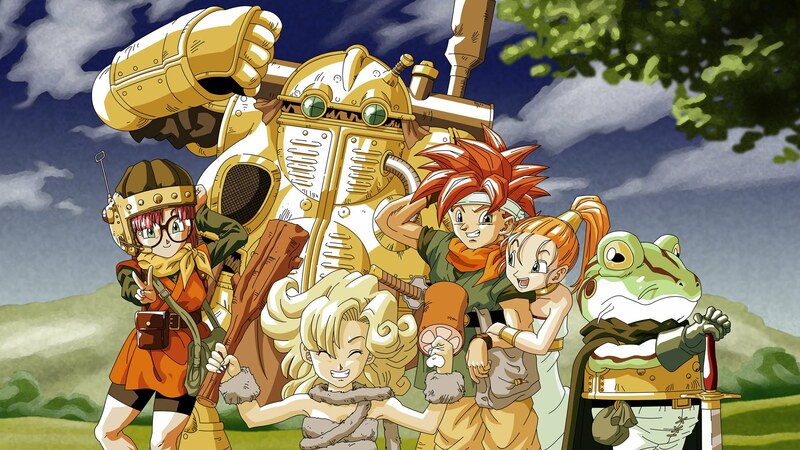 Other games, such as Chrono Trigger, create an entire cast of complex characters all with different personalities, motivations, and agendas. Both these techniques are prevalent within the world of video games. Who can forget his lovable band of misfits? But where written works far outstrip most video games is in the area of depth. The pilot in Space Invaders, for example, could be anyone. He could be a man. He could be a woman. He could be an anthropomorphic jackrabbit for all we know. A five hundred-word piece of flash fiction could outdo Space Invaders in character development. Not that anyone should be disappointed to see this fellow. Depth is also what separates other works of art from literature. A painting, for instance, can tell a story. It can include a whole cast of characters. But the depth of that story, the extent of those characters, is largely left to the onlooker’s imagination. Literature fills in those gaps and more fully expresses an author’s vision. But again, all rules have exceptions. A reader’s perception can greatly change the meaning behind postmodern works and can do so with the fullness of authorial intent behind them. So we know that simple games like Pac-Man or Frogger certainly don’t hold much literary merit in terms of depth. But can other video games compete in this arena? I think they can – especially in the realm of RPGs. Take Square Enix’s classic Final Fantasy VI. Not only does this game have a long, satisfying story with compelling characters, but it also includes numerous character subplots, which interweave themselves within the main plot in a way that rivals the works of many novelists. 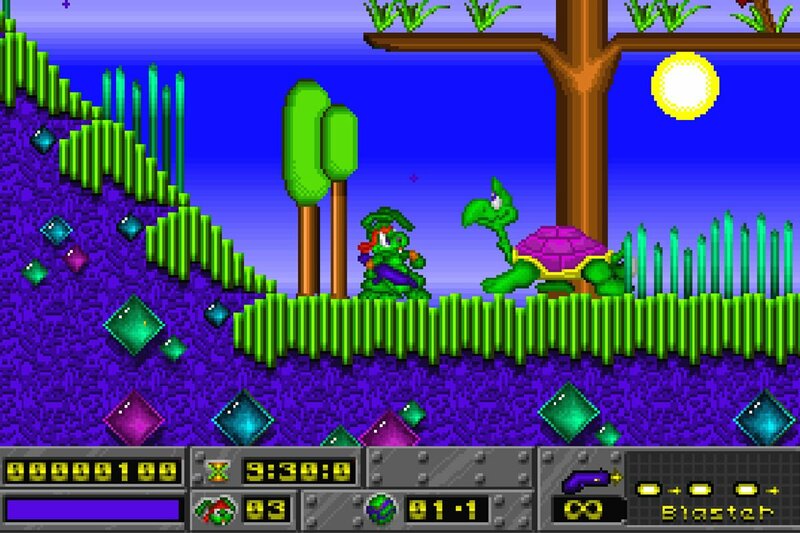 The game explores concepts like love, life, death, friendship, romance, parenthood, and politics. All these elements are not only directly addressed but are addressed from multiple angles among several different characters and storylines. 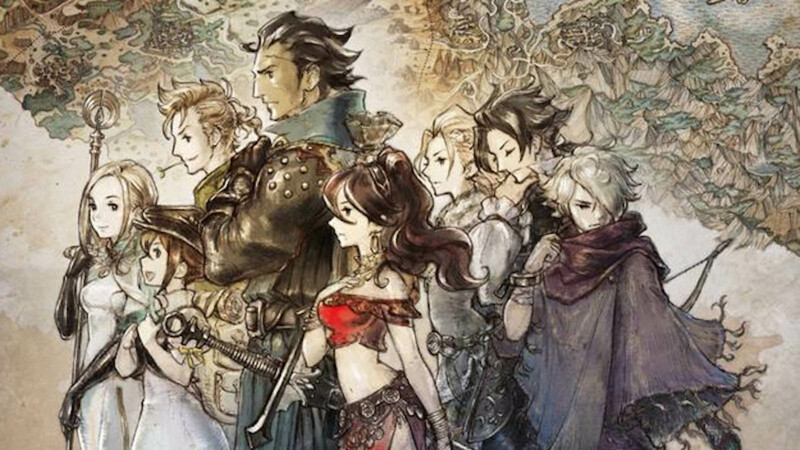 I would rank Final Fantasy VI among of the best literary works I know, prose or otherwise. Moments like this remind us that a video game can move our hearts just as deeply as any novel. This is a sticky question. Do video games serve the same purpose as literature? What is the purpose of literature in the first place? For most novels, that most straightforward answer would likely be “to tell a good story.” For others, though, that answer is deeper. Books are written to impart wisdom or express the writer’s creativity. Still others would simply say books are written to entertain the reader. You could even argue that the only reason any book is ever published is just to make money for the publisher. This is where the debates between literary fiction and genre fiction begin and end. Shameless cash grab? Or a heartfelt series of stories that help us better understand humanity and ourselves? These same questions can be asked of video games. Where does the business model start and the creator’s vision stop? How much of a game is art? How much of it is pure entertainment? This is a line drawn in all creative works and is perhaps the greatest indicator that video games can hold literary merit. If someone sets out to tell a story using video games as a medium, debates will rage for years over not only its gaming elements but over the characters and story as well. This character may have been flat, and that plot point may not have made sense, but these objections, these discussions in and of themselves reveal the potential of video games as a storytelling medium. How far you want to take that, where you draw the line between art and entertainment, is up to you.